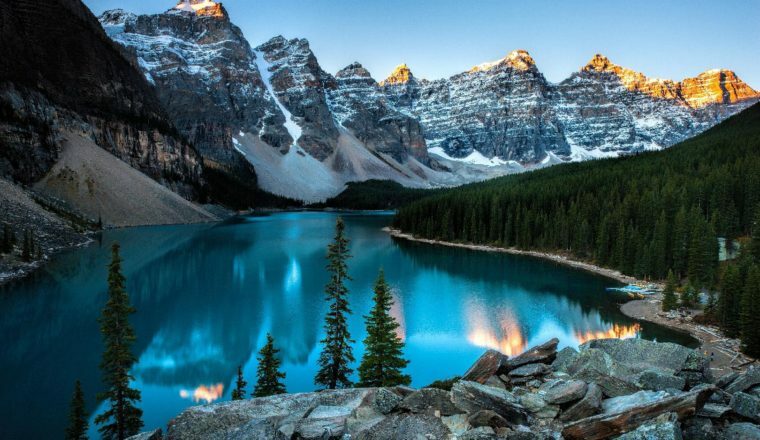 If that inner-hippy in you just can’t be beaten down and you feel like you need a break this year where you can embrace your chilled side, go back to nature, lead an eco-friendly life and spend time with like-minded travellers, then you need to check out these bohemian holiday destinations. Think of Ibiza and the world’s best party scene springs to mind, but aside from the hedonism and big club events you’ll find one of the most chilled out, bohemian holiday vibes on the planet. The hippy movement shaped this island and encouraged eco-travel which can still be found on this largely un-spoilt paradise now. On the island you’ll find so many quiet pockets of beauty and peace; mellow roof terraces, hippy markets and chilled out sunset beaches can be found in abundance and are integral to the islands bohemian identity. Kaui in Hawaii is no secret hippy retreat island if that’s what you’re searching for, but the island does have a truly bohemian vibe, with luxury meets eco-travel all across this beautiful island. The locals have a big focus on environmental issues and have instilled a ban on plastic bags and limitations on island development. Yoga is a big deal here in Kaui and you’ll find many chilled out fellow travellors who want to move away from the modern stresses and strains that life can bring and take a bohemian holiday. It doesn’t get much more relaxed in culture than Goa, India. 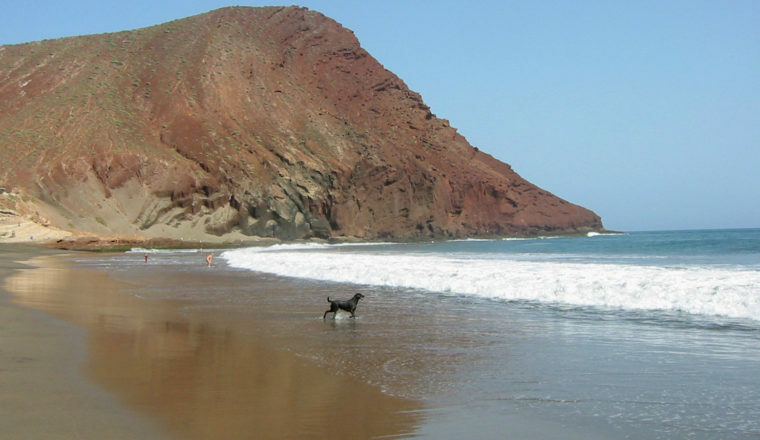 Yes there are beach parties, yes there is a really fun element to this magical part of the world, but the people and the vibes are bohemian through and through. 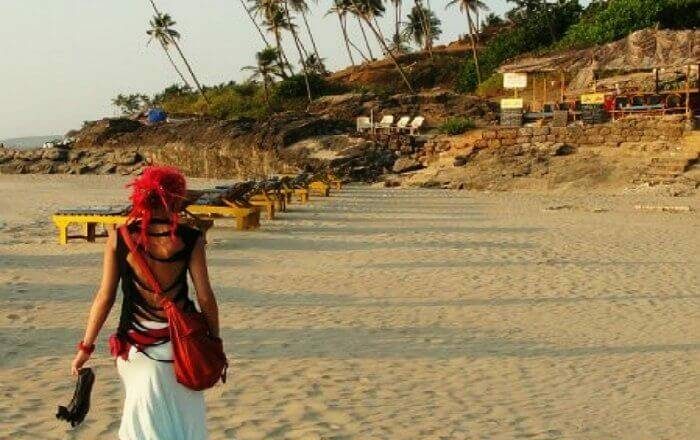 On a bohemian holiday in Goa you can explore your spiritual side too with many retreats for yoga, meditation and Buddhism, or simply hang out on the beaches, browse the beautiful goodies at the markets and mingle with the other like-minded travellers. 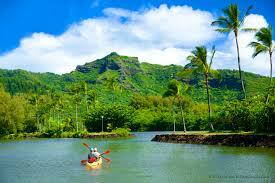 Believe me you may not want to leave! If you’re looking for laid-back living then look no further than Negril in Jamaica. 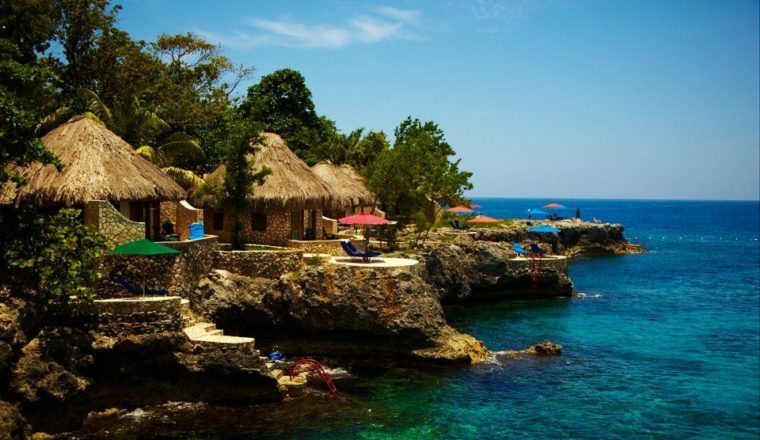 Negril has a real bohemian holiday feel but remains upmarket and very trendy. From multi-coloured shacks serving beer in the sun to stylish boutique hotels and private rood terraces. You’ll find amazing top notch healthy cuisine, green juies for breakfast and trendy pop-up stalls for dinner. 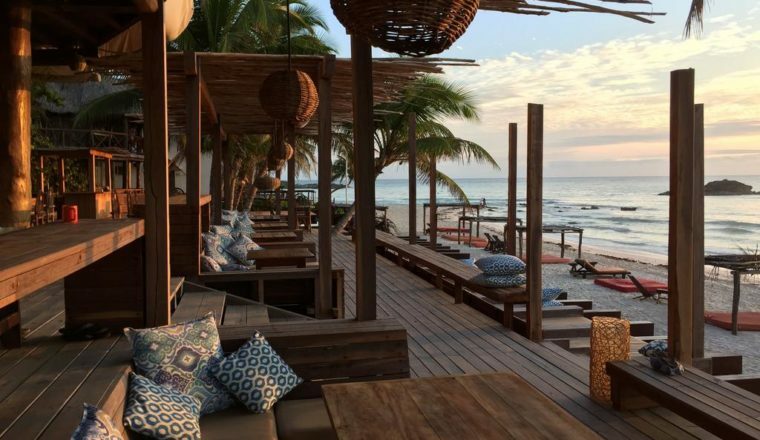 Expect early morning sunrise yoga classes and chilled glasses of fizz for sun down. For one week a year, this small sleepy English town becomes the worlds hot-spot and where everybody yearns to be, and that’s because Glastonbury Festival arrives. The world’s most iconic festival, with seriously hippy roots speaks for itself really, but even when the festival isn’t on, the town of Glastonbury holds onto its bohemian vibe. It’s at the heart of the “Isle of Avalon”, an area rich in myths and Arthurian legends which attracts Pagans, Wiccans and all manner of New-Agers each year. 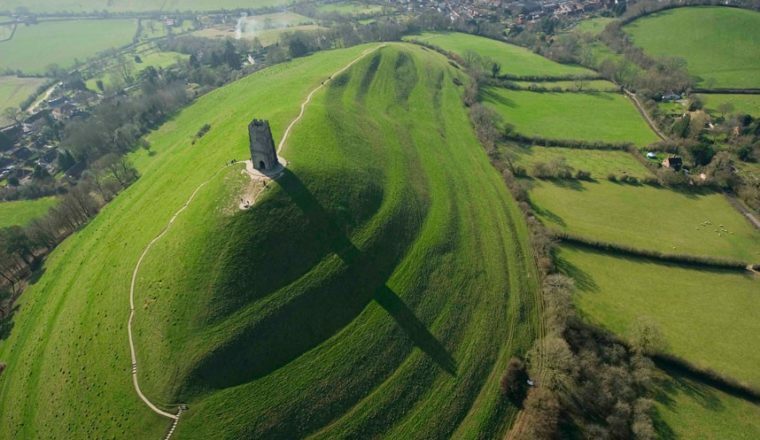 Glastonbury Tor has been identified as a part of the St. Michael’s Ley Line or ‘Corridor of Incidence’, which is astronomical in nature, but it is also part of a vast geometric ‘decagon’ and forms a right-angled triangle with Avebury and Stonehenge. The highstreet is lovely, with gorgeous bohemain boutiques and the whole place has a rather magical feel. 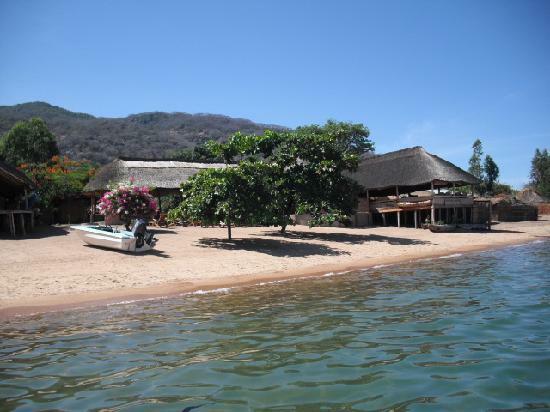 Rustic and beautiful Malawi is a bohemian holiday lovers paradise. Home to Africa’s third largest, second deepest lake, the countryside is just stunning and the un-spoilt vibe here is so different from most places in the world. You’ll find people visiting from all corners of the world, of all ages and backgrounds and all with a sense of adventure and a love for the natural world around them. The pace of life here is just so slow that you will visibly relax in no time and feel any sresses and strains melt away into that African sunshine.